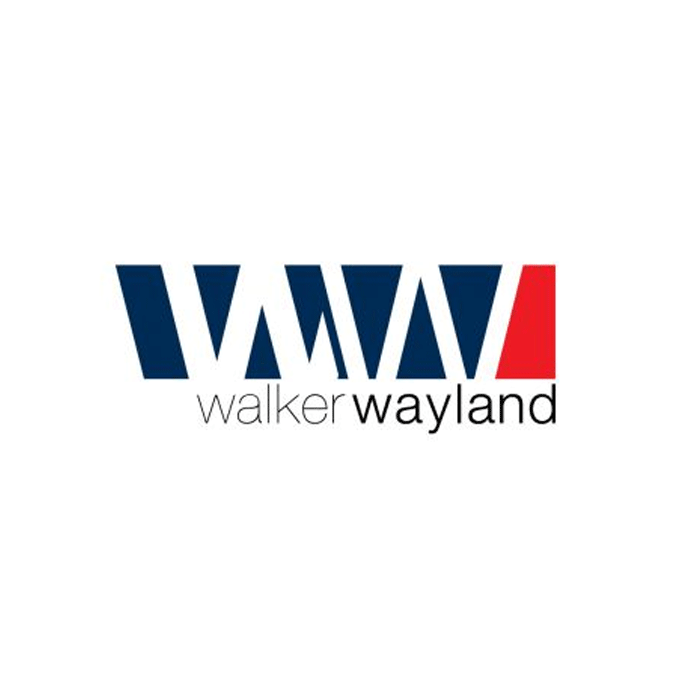 Walker Wayland NSW has been in existence for over 30 years providing clients with value added audit and advisory services. They have built a specialist independent SMSF audit division in which they provide objective guidance on SMSF financial reporting matters and SIS Compliance matters. They have access to in excess of 10 Registered SMSF Auditors through their Walker Wayland Australasia network. Their audit service is a fully integrated cloud based audit service, whereby their audit software – ‘Caseware SMSF Audit’ extracts data from the Class Cloud Files at a click of a button resulting in time and cost efficiencies in the audit process. Walker Wayland NSW have built their audit team both in Australia and overseas through their membership in the BKR International network of accounting firms.